Tickets go on sale at 10 a.m. Friday, Aug. 24. They cost $29.50 to $135, not counting fees and parking. 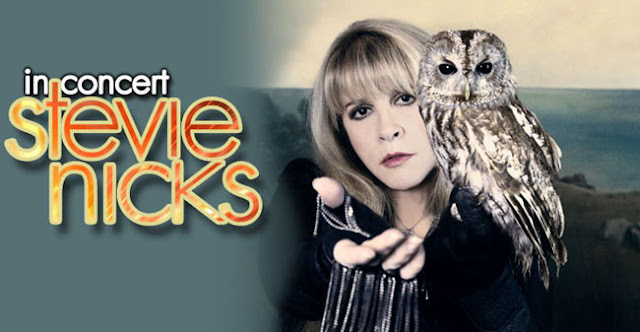 The Nicks concert starts at 7:30 p.m. Thursday at Germain Arena, 11000 Everblades Parkway, Estero. Tickets can be purchased at the Germain box office or through Ticketmaster at (800) 745-3000 or ticketmaster.com.